The second largest of the Canary Islands, Fuerteventura is a popular tourist destination because of its white-sand beaches and year-round warm temperatures coupled with its constant cooling winds. Situated in the Atlantic Oean just 60 miles off the coast of Africa, this gorgeous island is known for its excellent water sport conditions. 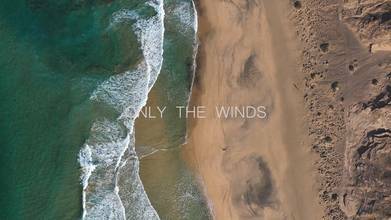 IVAL PhotoVideo combined nearly 200 videos to create this piece that highlights the island from the perspective of the Mavic 2 Pro. This was a DVOW Finalist in March, 2019.